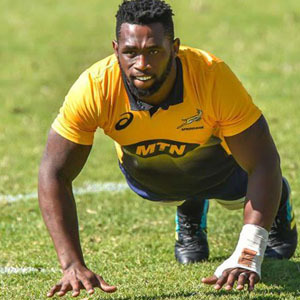 It’s official, your next South African Springbok captain will be Siya Kolisi. 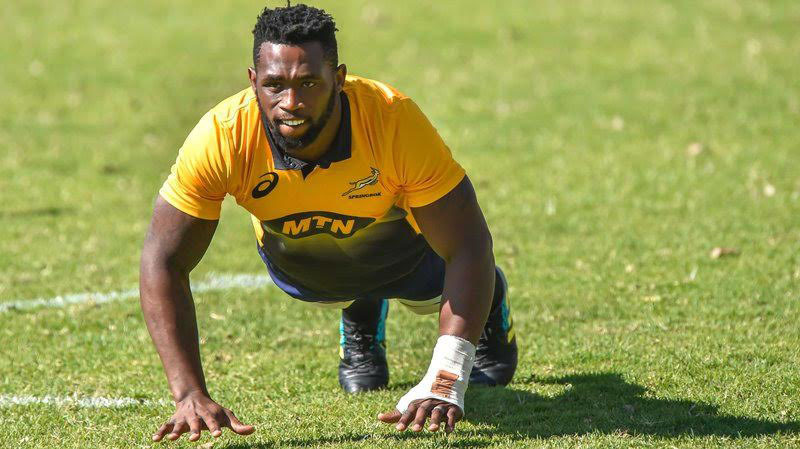 Kolisi will become the first black Test captain in South Africa, leading the Boks into a three-Test series against England in June. Although Chiliboy Ralepelle led the Boks in a 2006 match against the World XV, it did not have Test status.